Hey guys. Firstly I want to apologise for my lack of posts the last couple of weeks, things have been absolutely crazy trying to get ready for uni and getting on top of reading before starting. But I promise, once I’m all settled into uni, it will be a lot more regular! 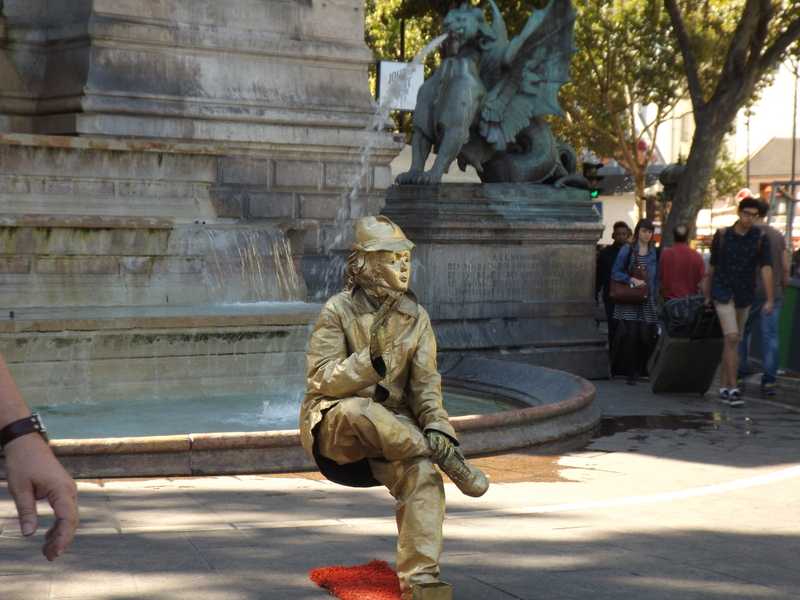 I think the craziest thing in the last couple of weeks has to have been my trip to Paris! Me and Gareth went for two nights, and to make the most of it we went incredibly early in the morning on the Wednesday and came back really late on the Friday. And while it was extremely exhausting and I came back feeling more tired than when I left – it was definitely worth it! After leaving the airport, we decided to make the most of our day by heading straight to Notre-Dame to start off our adventure. 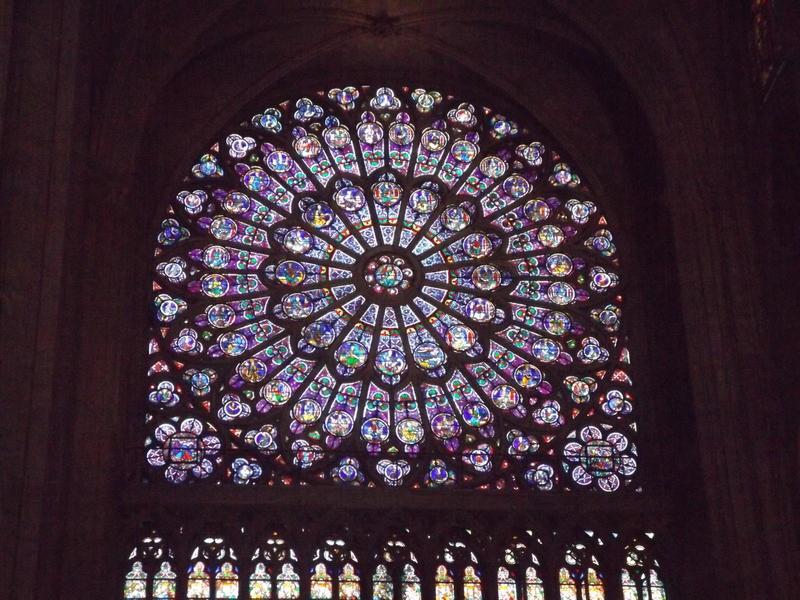 I wasn’t really sure what I was expecting of Notre-Dame, but I wasn’t expecting it to be so damn incredible. From the front it doesn’t look that impressive, so I was left feeling a little disappointed at first, but what I wasn’t expecting was for it to be so vast and amazing when you catch it from the side. I don’t think it can be compared to anything I’ve ever seen before; it was gothic and creepy, but at the same time beautiful. It was just a shame we couldn’t go in – a word of advice for people, they don’t let you in with luggage! Despite this, we had a lovely walk around it, before stopping off for some crepes for lunch. 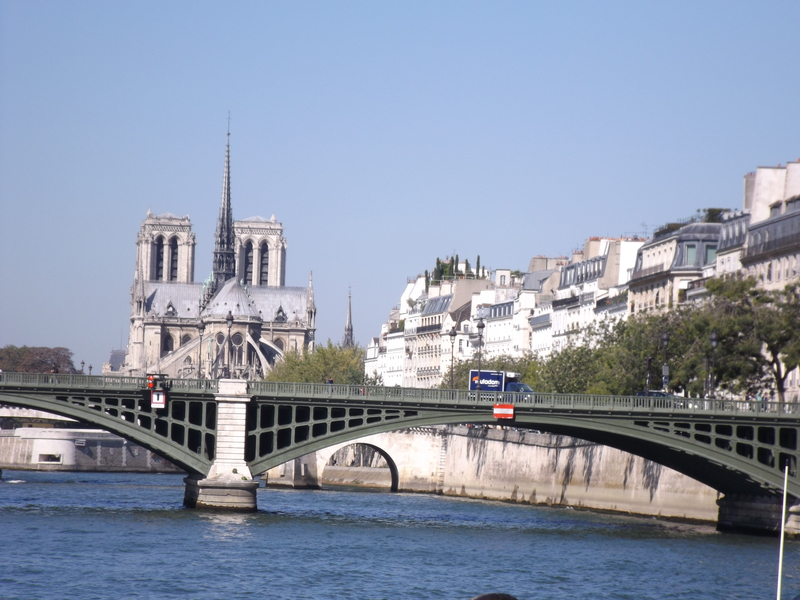 After lunch, we decided to take a boat tour of Paris, which was recommended by our friend Hannah, which you can get on right by the Notre-Dame. 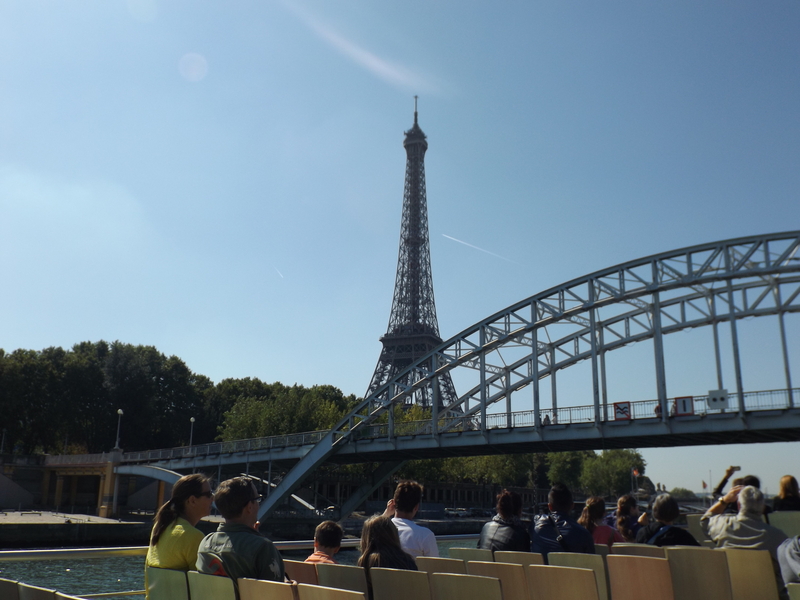 This was the perfect way to spend the afternoon, as it didn’t require too much of us, since we were absolutely exhausted, but we got to see so much of Paris just in that hour. A boat tour is something I would definitely recommend doing, since you can literally see everywhere, and if you don’t get sea-sick, boats are always good fun. It also lent for some amazing photo opportunities, which is always a plus. After this, we decided to head to the hotel to have a bit of a chill, before heading into the surrounding neighbourhood to get some dinner. The hotel we stayed in wasn’t the nicest place, and it wasn’t located quite in central Paris, but if you’re working on a budget like we were, I would definitely recommend going to somewhere a bit lower down in the ratings, as the metro makes everywhere easy to get to, and there were some hidden gems in the neighbourhood we were staying – including a really cool windmill! 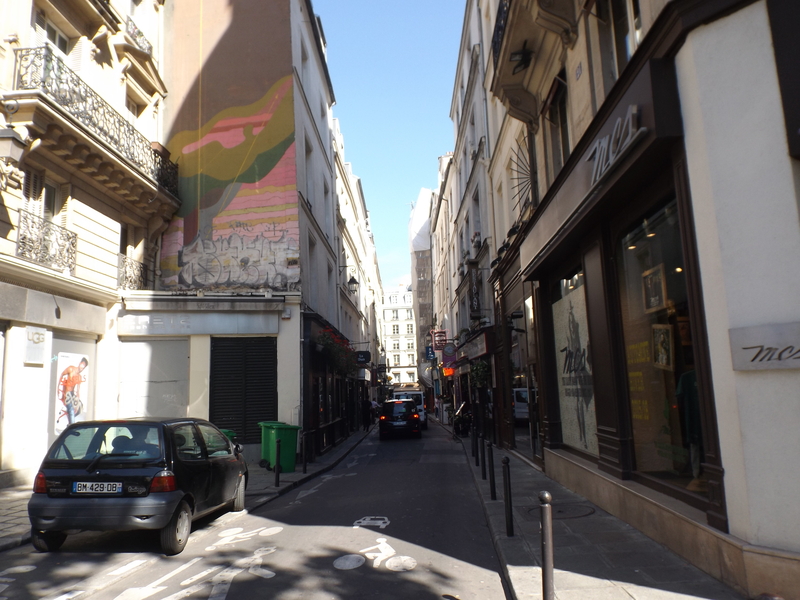 On the second day we tried to pack in as much as possible, and headed straight to Saint-Germain, which is a lovely neighbourhood, to just have a walk around and see Paris. There were some nice little cafes there – including the most incredible pancake place – and although all the shops were designer and way out of my price range, it’s always cool to have a look around. 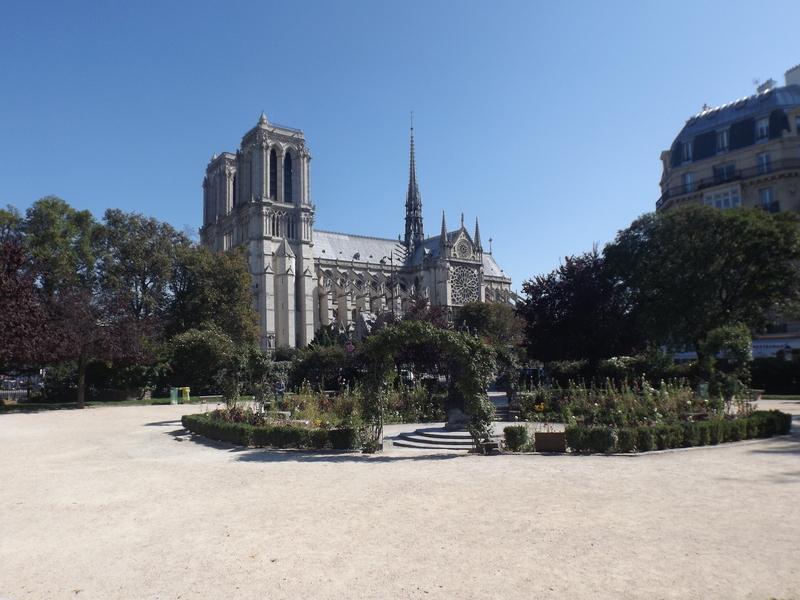 We then headed back to the Notre-Dame, to finally be able to go inside. And it was definitely worth going back to do this, because the inside is just as incredible as the exterior – if not even more so! We also stumbled across another Church quite near Notre-Dame, which was amazing, and there was an organist practising while we walked around, which is always cool. 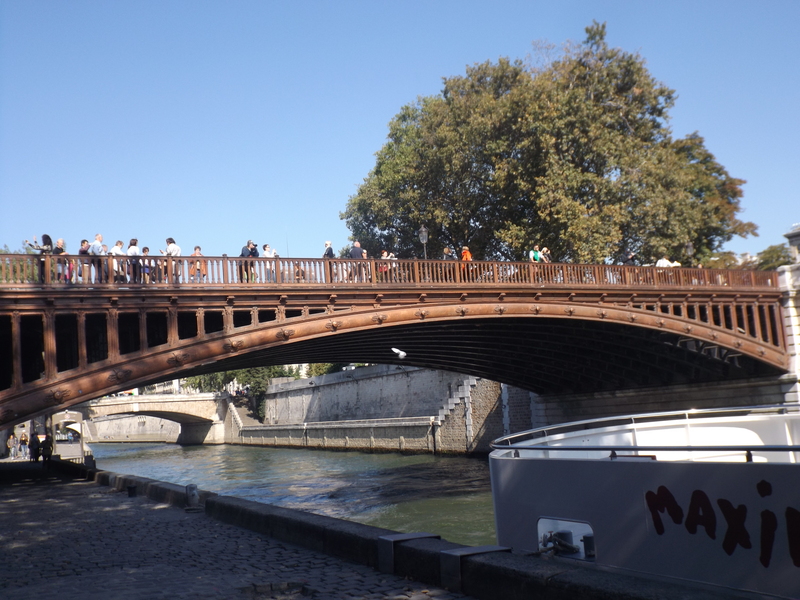 We then thought it would be a good idea to walk the length of the River to get to the Eiffel Tower, which had its pluses, but was also absolutely exhausting – especially on a hot day. There was so much to see on the walk that I can’t even describe it all, but I absolutely loved all the bridges going across the River. 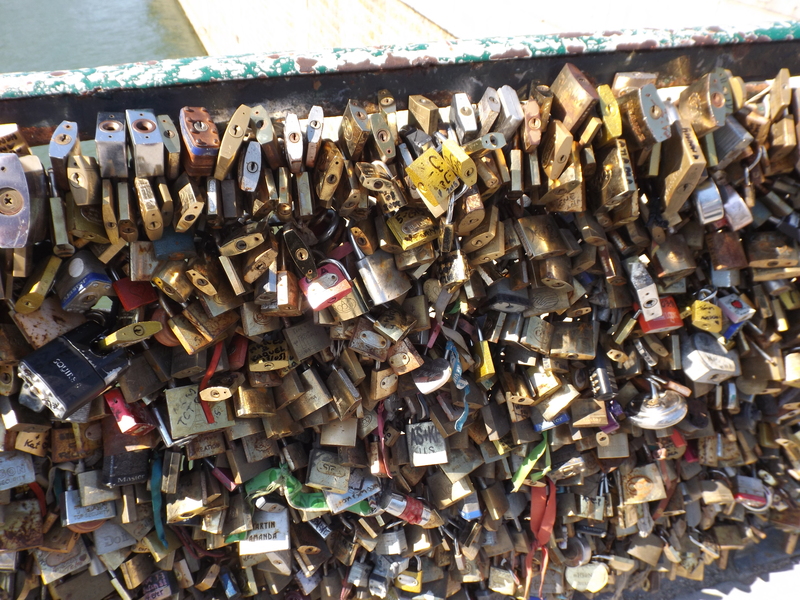 It’s a shame that they’ve taken down all the Padlocks off Padlock Bridge (although with good reason I suppose), but other bridges have sprung up with padlocks on them, which I think was just inevitable. We also saw quite a few couples getting married in Paris, which is always cool – although a little tricky trying to get past and still avoid their photos. We eventually made it to the Eiffel Tower, and had some dinner while sitting by it. 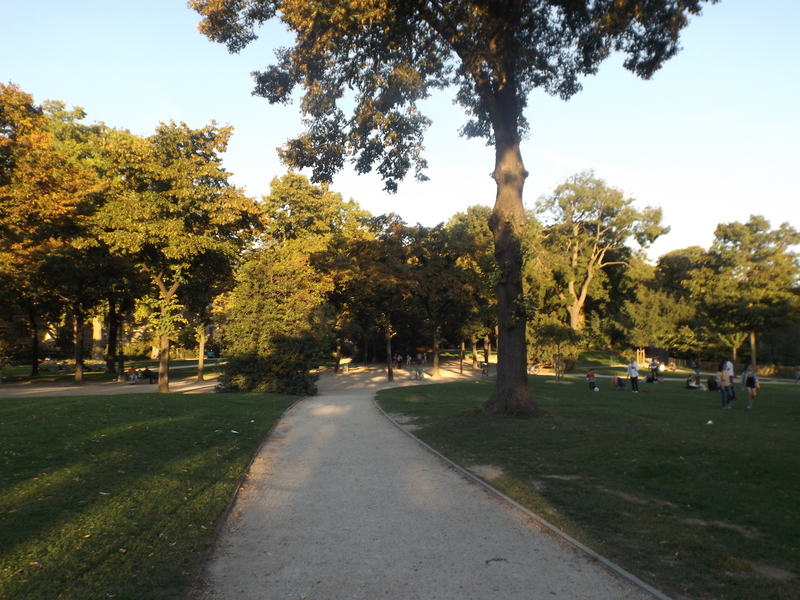 Although the Eiffel Tower is cool, I think I was more impressed by the surrounding park, which was just beautiful. It was the perfect place to sit on a nice day, and the Tower started to glow as sunset approached. 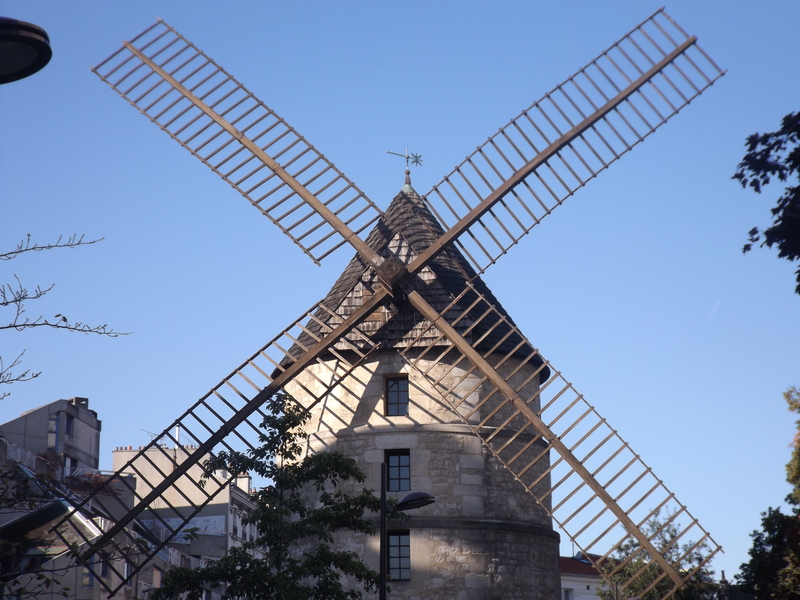 There are so many small things in Paris to find as well, that it’s worth just taking a good long walk to try and find them – even if it is bloody tiring! 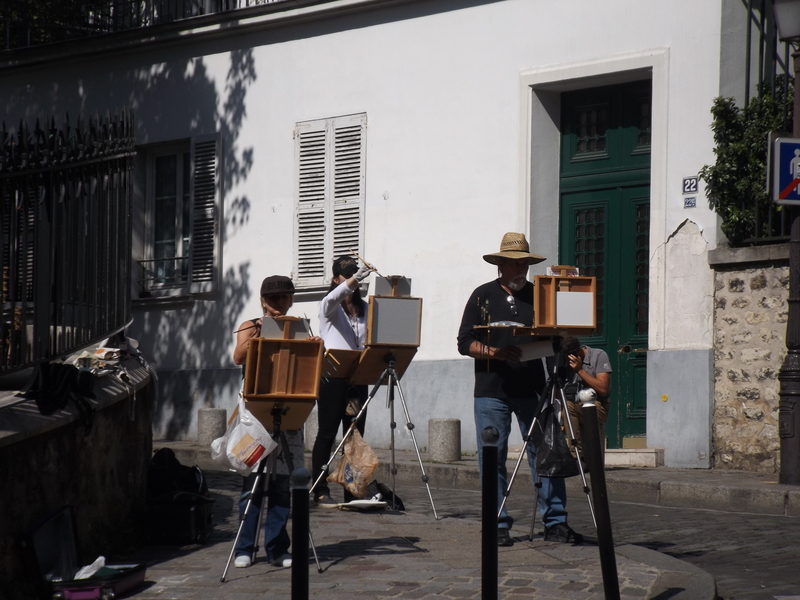 On the final day we headed off to Montmartre, which was recommended by Gareth’s Mum as she used to live in Paris, and this might have been my favourite part of the trip. 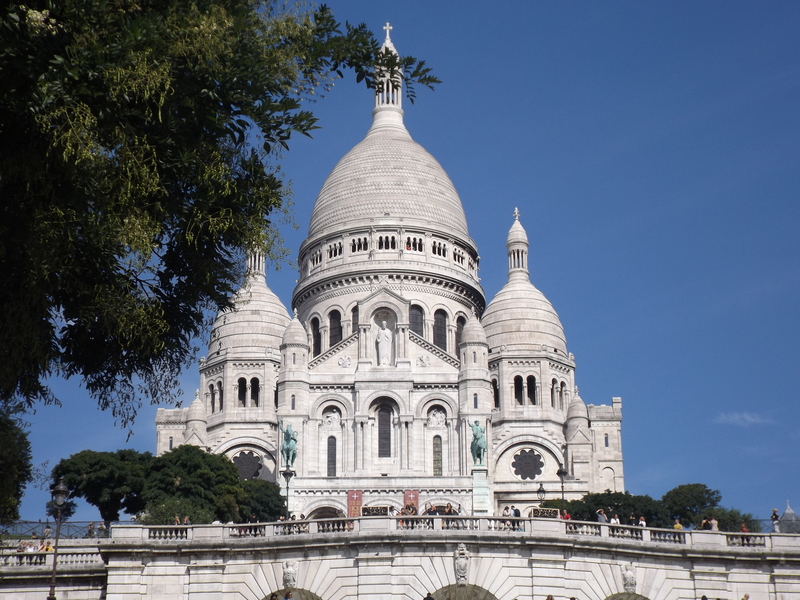 We went and sat by the Sacre-cour for a while, which was just breath-taking, before climbing up to Montmartre at the top. The little market place was really cool, and there were people just making art to sell dotted around. And some of the art being sold was brilliant – I just wish I had the money to buy it! The view from the top at the Sacre-cour was also incredible, so even though we didn’t go up the Eiffel Tower, we managed to still get an awesome view. 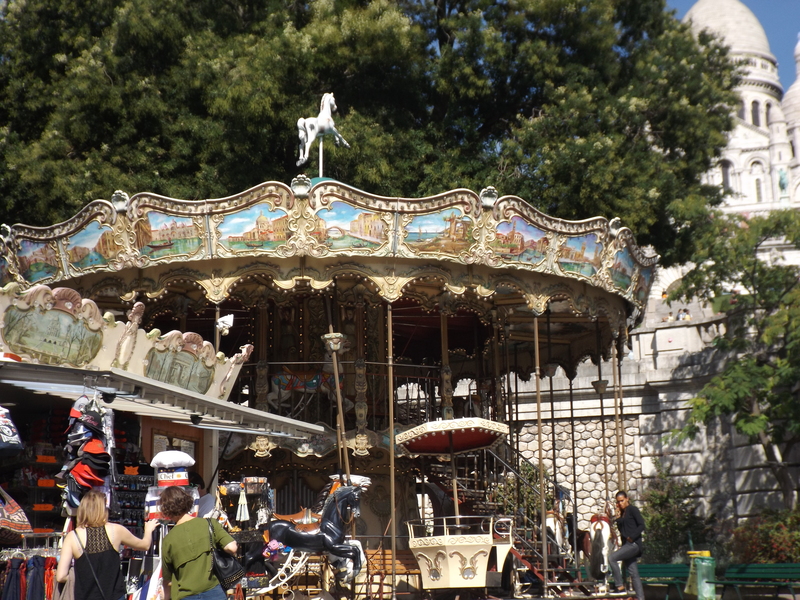 We then went on a tour-train ride around the area, which is always fun, although we did end up going through the Red-Light District of Paris before realising it. 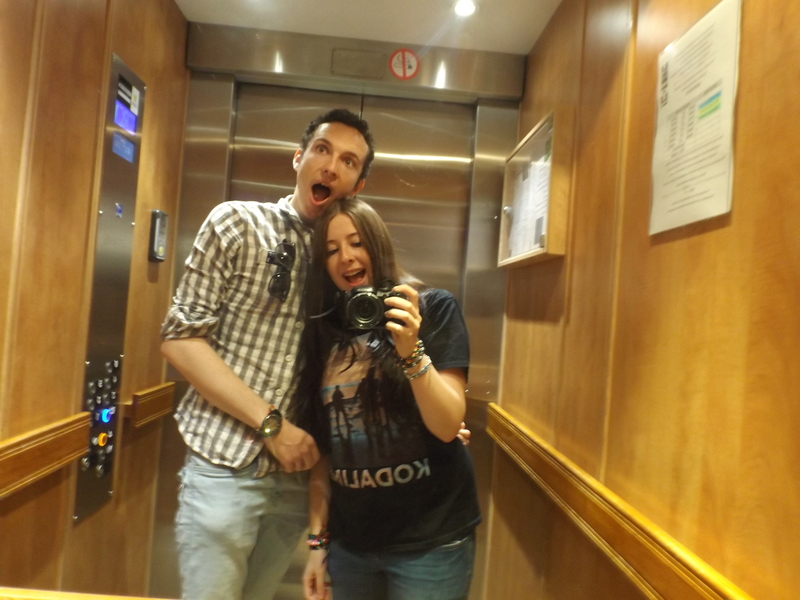 It was then off to the airport, and despite an incredibly annoying two hour delay, it was all round an amazing trip! 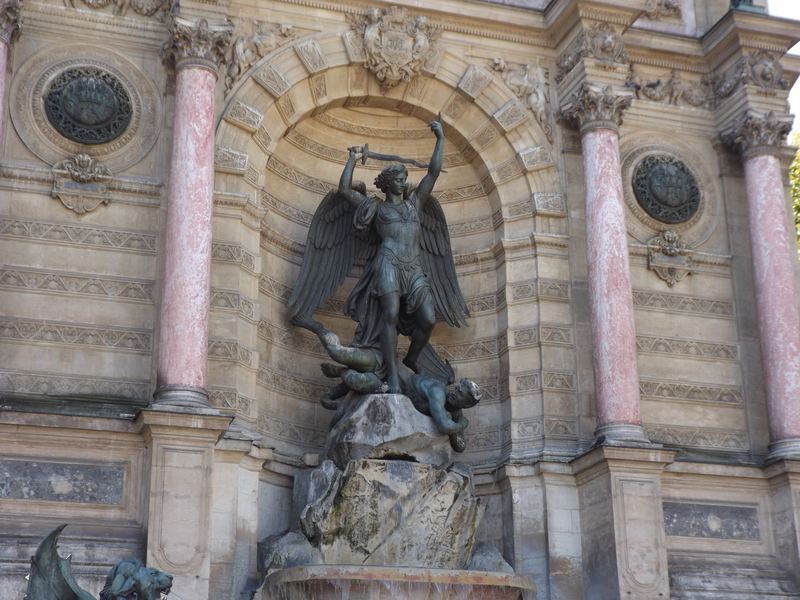 I would definitely recommend going to Paris, and it would be cool if people could share their Paris experiences below!